Below you will find an example destination wedding timeline at an all-inclusive resort. We know that everyone plans at different times. This is just a general wedding schedule guideline for the planning stages of hosting a wedding in paradise. At Destify, we can help make your dream wedding a reality regardless of your timeline. Often a couple will find the hardest part of planning is that the communication takes place long distance, by email, and over the phone. 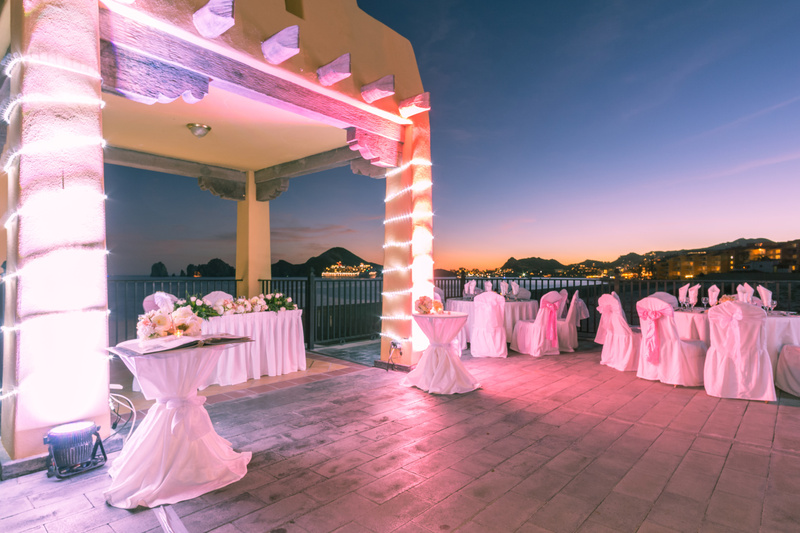 But the truth of the matter is planning a destination wedding can be a simple process, thanks to having a dedicated travel agent and a wedding department at your fingertips every step of the way. How do you imagine your wedding in paradise? Once we have your vision, we will make it a reality! Together we will work out the logistics of your destination wedding. Guestlist DNA: What is the makeup of your guest list? Will the party size be large or intimate? Will there be families or only adults? Choose a destination: Where do you want your destination wedding to be? Have you considered what different destinations offer? Would you prefer an action packed trip to Mexico or the laid-back island vibes of Jamaica? Travel time for your guests is also an important factor to consider. Choose an all-inclusive resort: What do you expect from your all-inclusive resort? Do you want a larger resort or something more intimate? Do you like traditional decor or modern furnishings? Is nightlife important to you, or do you like a more relaxed atmosphere? 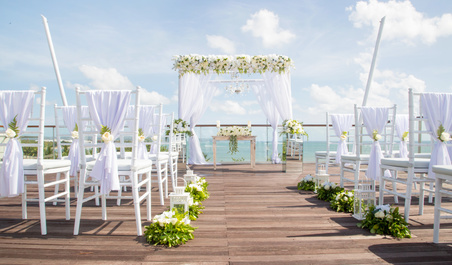 Choose a ceremony style: Do you imagine your wedding ceremony venue on the beach or perhaps in an oceanfront gazebo? Do you want a private reception? Typically, you will have to choose a wedding package as part of confirming your wedding date, however you can always switch your venue or package later if you change your mind. Determine the budget for your guests: Are you looking for a luxury resort or a more budget-friendly property? What are you comfortable asking your guests to spend for your destination wedding? 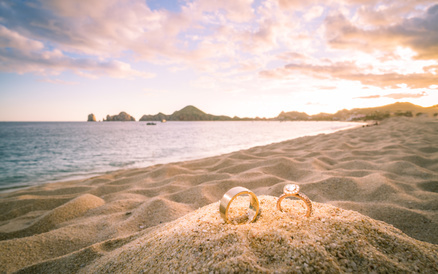 Confirmation: Once you find your perfect destination and resort, the next step is to confirm your wedding date, which typically requires 10% of the deposit upfront. Destify can help provide all of the information you need to move forward. We recommend that guests book their travel arrangements 6 or more months in advance to guarantee their space and lock in the lowest rates, as waiting longer could result in a price increase or the resort selling out. Guest list additions: Did you forget someone? If at any time you need to make additions to your guest list, you can access your Destify dashboard and send out new e-vites. An accurate guest list should be formed by this point. Passport status: Are your guests’ passports valid and up to date? Remind them there must be at least 6 months validity remaining, so no one gets stuck being unable to travel! Extras: Would you like a videographer or photographer at your wedding? Now is a great time to start considering other services you would like. Further considerations: Have you created your wedding registry or honey-fund? Have you added engagement or wedding shower pictures to your website? Payment reminders: Has everyone paid in full? Final payments are due at this time. Destify requires reservations to be paid in full 65 days prior to travel. Confirmations: Are there any extras to take care of with your wedding coordinator? Now would be the time to confirm those. Wedding itinerary: What is happening when? Are you offering an optional excursion for your family and friends? What time is the wedding ceremony? This is typically the best time to have your wedding schedule sent out. We can also upload this to your wedding website. Further considerations: Do one last passport check with your guests. Rush passport service is available but costly. Have you purchased your rings? Will you be writing your own vows? Final payments: Are you paying the coordinator in advance or upon arrival? What methods of payment are accepted? 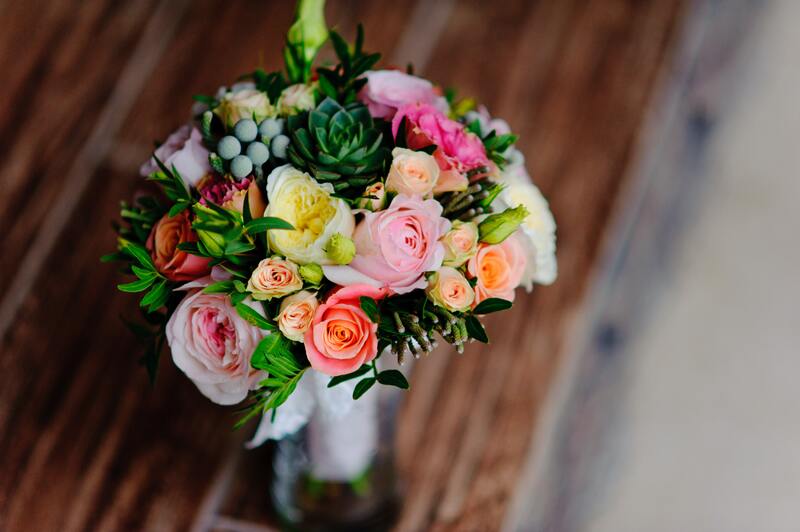 Each wedding department works differently, so it’s important to know what forms of payment they will take and when the balance needs to be paid. Confirm an appointment: Have you made an appointment to meet with your coordinator on-site? You will need to meet with them to go over any last-minute details. Further considerations: Have you thought about the process of getting ready? Have you thought about who will be in the room while you’re getting ready? 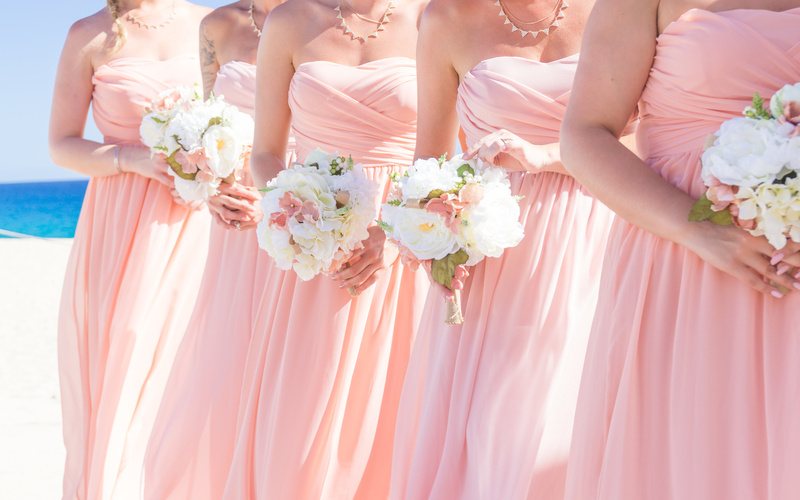 Run through the entire “getting-ready” process for the bridesmaids/groomsmen. Learn more: For further information about destination weddings read some of our most commonly asked questions within our FAQ Guide. It is important to let your guests know about your wedding plans as early as possible. This will allow them more time to make their travel arrangements. Destify provides you with a complimentary wedding website customized for every couple. Your guests will have access to your agent’s contact information, resort information, and the ability to book their room and make payments online! Compile your guest list: Who do you want to share your special day? Start compiling your guest list, including their email and mailing addresses, in order to send out your invitations. Wedding coordinator assignment: Your initial wedding coordinator contact begins when you reserve your wedding date. After that, they will send over any necessary legal documents or paperwork. Venue confirmations: Have you considered other events during your destination wedding, such as a cocktail party or a post-wedding brunch? Confirm your reception and event locations now. Guest contact begins: Are you ready to invite your guests? 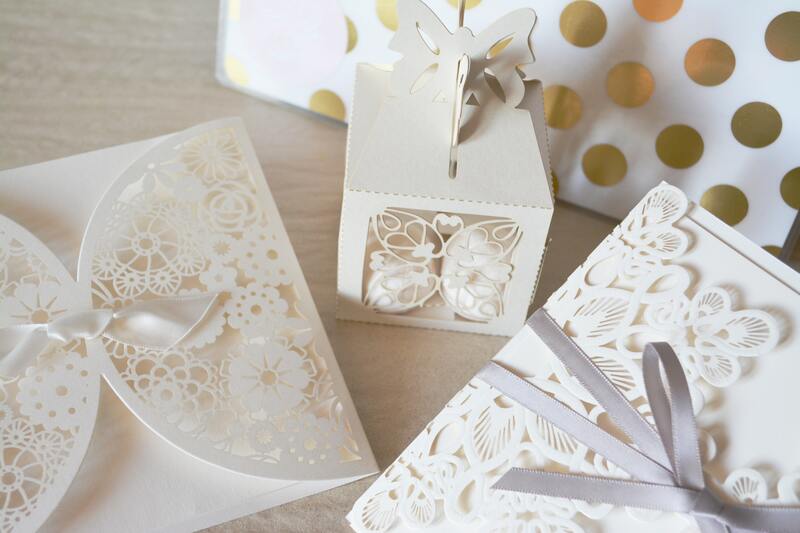 If you don’t plan on sending out physical invitations or would rather wait until later, e-vites and save-the-dates are great ways to get the information out quickly. We can even send them on your behalf through your wedding website. At Destify, our booking process begins immediately, and we are ready to take deposits and lock in rates for your guests. Further considerations: Have you finalized your wedding party? Have you made sure your passport is up to date for you and your partner? It is important to remember that passports must be valid for up to six months at the time of travel. The bulk of planning your wedding with your coordinator happens during this period. It’s at this time that you will make decorative decisions, finalize your guest list, and confirm any documentation if you are having a legal or civil ceremony as opposed to a symbolic ceremony. Decor and menus: What will the big day look like? Are you hosting a rehearsal dinner? Does an event require a cocktail menu? Begin selecting your decor, cake, and menus. Finalize the guest list: Who is coming? Confirm your headcount. Music planning: Have you considered the music for your wedding? Would you like a DJ or perhaps a live band? Send any necessary musical selections to your coordinator. 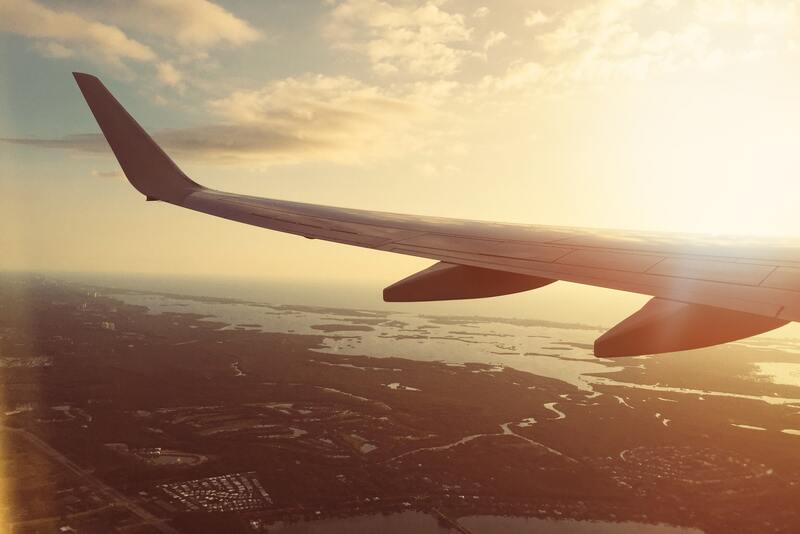 Guest check-in: Have your guests confirmed their flight schedules? Have they arranged their travel from the airport to the resort? Final confirmations: Now would be the ideal time to tie up any loose ends pertaining to entertainment or decor, especially if utilizing outside vendors. Policies: Do you know your airline’s policies? Are you traveling with any decor that might require additional customs inspection? How are you traveling with your wedding dress? Further considerations: Have you thought about welcome bags for your guests? What about gifts for your wedding party? Your coordinator and resort can work with you to arrange giving these surprises to your guests. Utilize our Destify Checklists to make sure you have everything covered!